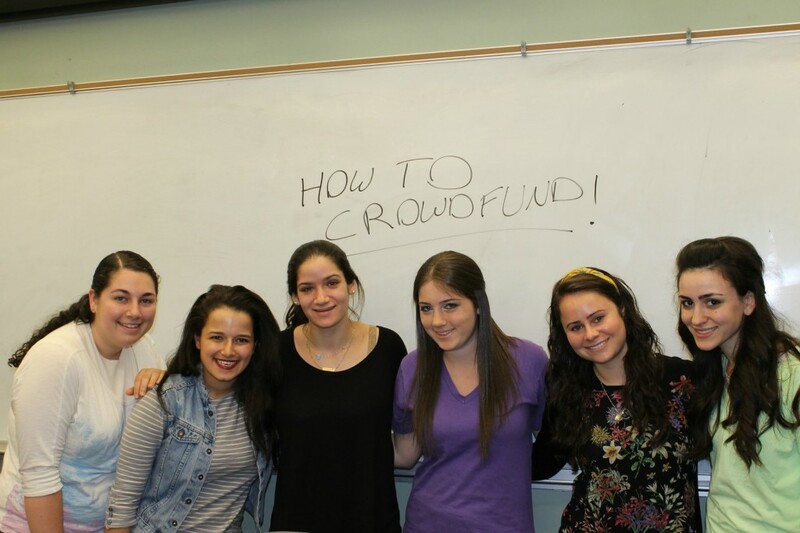 For the final project in his “Social Media to Drive Business Results” course at Yeshiva University’s Stern College for Women, Adjunct Instructor Rob Longert gave students a simple assignment: raise money for a charitable cause by crowdfunding—collecting small amounts of money towards a shared goal from a large group of donors, usually via online platforms—using the social media tools they had learned in his class. The group knew they had to focus on an achievable goal. They kept their expectations realistic. After meeting to discuss their options, they settled on the case of Sara Bezaley, a young girl from Great Neck, New York, who suffered terrible complications after contracting swine flu at age 7. 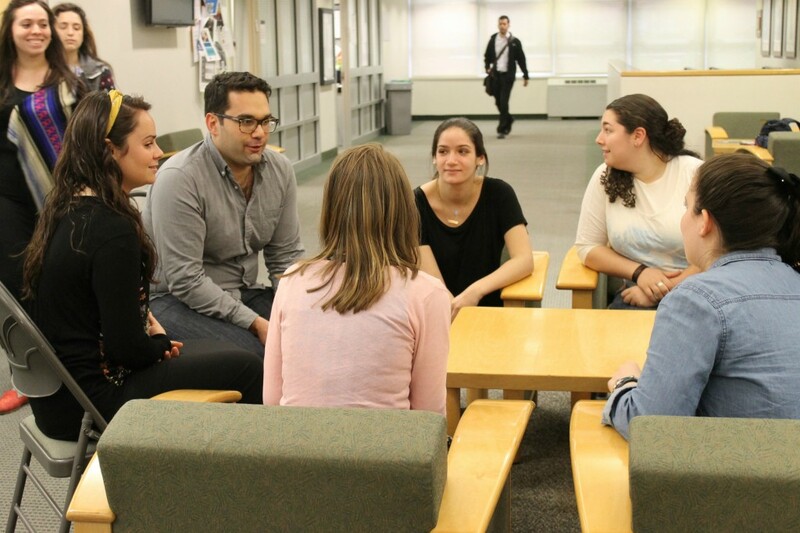 Liran Weizman, a senior in the class majoring in public relations and psychology, had met Bezaley the year before while volunteering in the hospital where she was being treated and was immediately struck by her determination to fight and thrive. “Thank God, she’s a rock star,” Weizman said. The class met with Bezaley’s family, created a video and a webpage, and came up with fun but inexpensive perks for donors. Then they launched their campaign, “Open Hearts, Open Doors,” on crowdfunding site Indiegogo and started reaching out via Twitter, Facebook and email. Their goal: $4,000 to make the bathrooms in Bezaley’s home wheelchair accessible. They gave themselves two weeks to raise the money. In less than 24 hours, the class raised almost twice that. In another 24, that amount had more than doubled. And the money kept pouring in. The class quickly revised their goal from $4,000 to $24,000. Within days, they had met and exceeded that goal too. They set a new stretch goal of $40,000 – 10 times what they had originally hoped to raise. When the campaign closed on May 13, they had raised more than $42,000. If the campaign has been astonishingly successful so far, it’s in part because of the way the students integrated what they’d learned in the classroom into their planning and execution, according to Lasson. For Bezaley’s family, the Stern College class’s social media experiment has life-changing implications. With the money the campaign has raised, it’s no longer just about renovating the bathrooms—the family is now planning to make the entire house fully accessible, a prospect that would have been unimaginable just a few weeks ago. To Longert, that kind of impact is indicative of the unique nature of the YU community. To make a contribution or to learn more about the project visit www.indiegogo.com/projects/open-hearts-open-doors.